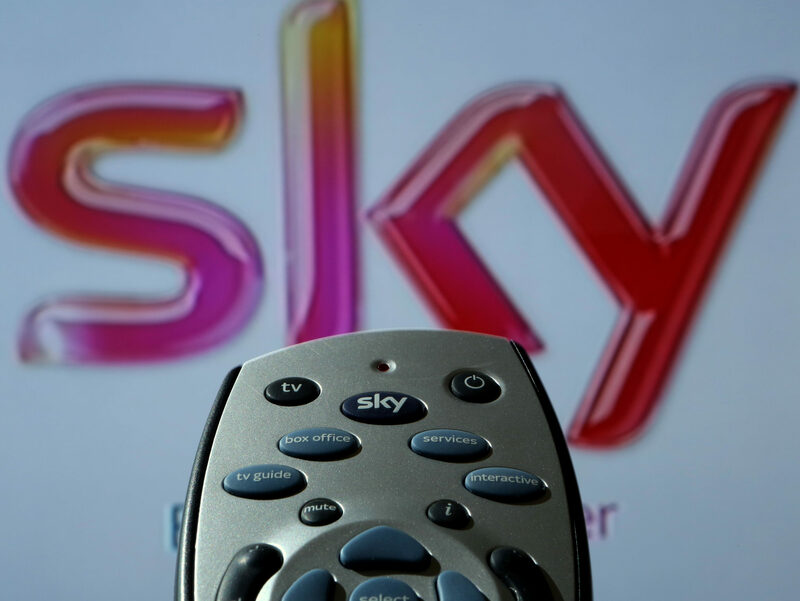 Culture Secretary Karen Bradley has today confirmed that she will refer 21st Century Fox’s £11.7bn Sky takeover bid to the competition watchdog. Rupert Murdoch is attempting to buy out the 61 per cent of Sky that he doesn’t already own, but the bid has been mired by an ongoing harassment scandal at Fox News in the US. 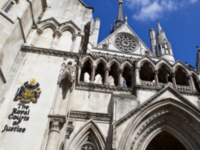 The referral will prompt a six-month investigation by the Competition and Markets Authority (CMA) into the merger over concerns about Fox’s “genuine commitment” to broadcasting standards and the takeover’s impact on UK media plurality. Bradley said she was “minded to” make a referral to the competition watchdog on both grounds in a statement to parliament on Tuesday, having previously only expressed concerns over media plurality. Her referral on broadcasting standards grounds flies in the face of recommendations made in a report by communications regulator Ofcom. Fox said it wrote to Bradley yesterday expressing its “disappointment” that she had changed of mind, but that it would not be making further representations and encouraging a “prompt referral” . Bradley said in a statement: “I can confirm my final decision is to refer the merger to the CMA for a phase two investigation on media plurality and genuine commitment to broadcasting standards grounds. “I will issue and publish my formal referral decision in the coming days. I will also publish the substantive representations I have received during this process shortly. Fox said that “subject to any further delays in the decision-making process” it expected the deal to be completed by June 30, 2018.